Let’s say you want to eat fish for dinner, but not just any fish. You want salmon and it needs to be big enough to feed your whole family. You could simply throw a net into the river and hope to catch a large salmon by chance and go through the effort of pulling the net in and recasting each time until you catch the fish you want. Or, you could take a rod and line, go to the exact place where you know salmon to be and tempt one in with tasty bait. You catch the fish you want and all for a lot less effort. 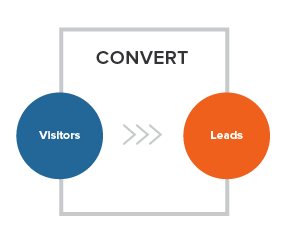 That is inbound marketing. To put it another way, outbound marketing is the traditional way of marketing where you try to get the biggest reach possible through advertising channels such as television, radio or magazines. Sure they can be targeted to some extent, just as your fishing net can, but you’ve no idea whether the person seeing that ad has any intention of buying. You could use your sweet talking salespeople to make cold calls to prospects but just because a prospect lives in a house, it doesn’t mean they need new windows. You can buy email lists but these are bought and sold daily and who doesn’t like receiving an email from a company they don’t know? This isn’t to say that outbound marketing should be discounted altogether. 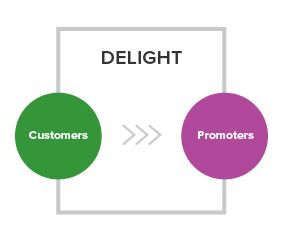 It still has an important role to play but it should be used in conjunction with inbound marketing to enhance the customer experience and drive traffic towards converting. 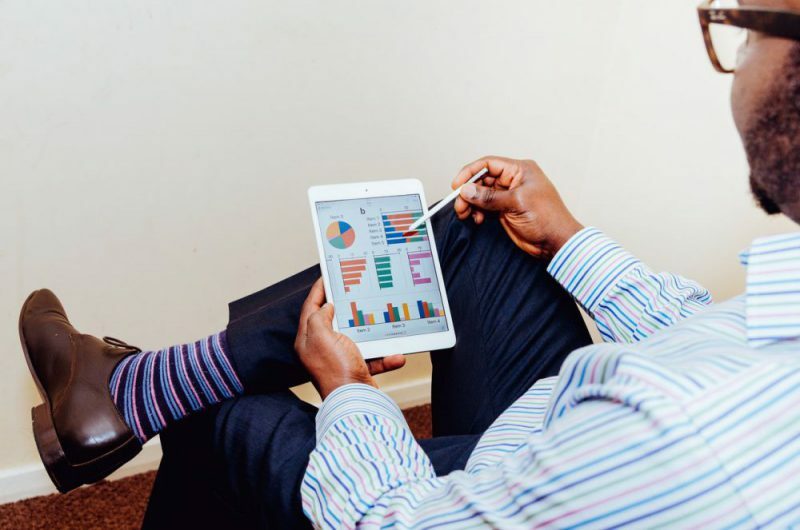 Inbound marketing offers a much more personalized experience for the customer and if done correctly, will build a stronger relationship between your business and your customer. Some of the tactics used for inbound marketing are social media, video, media-rich content, whitepapers and SEO targeted copy. What these channels say to the customer is that “we understand you”, “we know what your problems are”, and “we’re here to solve those problems”. It puts the customer at that centre of the organization and rather than scream “BUY FROM US. BUY FROM US”, they give the customer reasons to engage and interact with you so that they can see how the services you offer meet their needs. A search online will bring up various inbound marketing models, but generally speaking, they’re all the same and consist of four main steps. 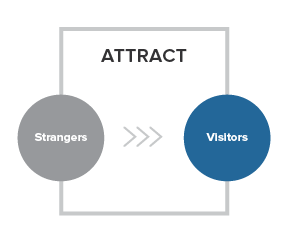 The attract stage is where outbound and inbound marketing meet. A potential customer might not know they have a need or problem. If they are aware of it, how do they know you’re the one for them? This is all about building awareness, but it needs to be built with your chosen demographic group and that’s where knowing who your most profitable customers are. Knowing your customer is a whole other topic but let’s just say research is key. 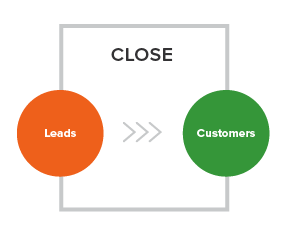 Once a prospect knows about you then converting that into a sale is the job of inbound marketing. It takes the prospect and converts them into a hot lead by giving them access to the information they want. It helps to create a brand that the prospect can feel safe about engaging with and identifies the leads with which to follow up. Closing, as its name suggests, is all about making the sale but in a time frame that makes the customer happy. Remember that pushy marketing is outbound whereas warm cuddly marketing is inbound. Finally, it’s time to convert them again. This comes from having delivered an amazing customer experience in the first three stages so that a customer wants to become a repeat customer or brand ambassador. And because you know they’re happy to talk to you, you can keep serving them great inbound marketing content. After all this if you’re still not convinced that inbound marketing is for you then try some of these stats on for size.